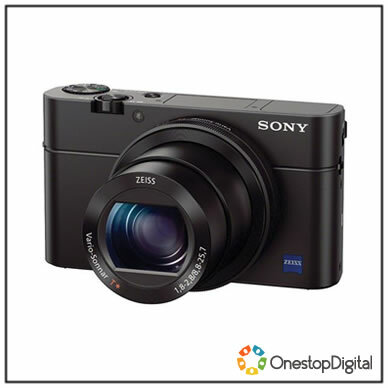 The Sony Cyber-shot DSC-RX100M3 Digital Camera is a versatile and advanced point-and-shoot featuring a large 20.1 megapixel 1" Exmor R CMOS sensor to produce high-resolution still imagery and full HD video. 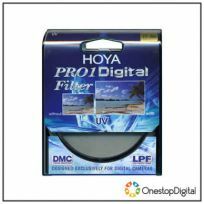 This sensor's design utilizes backside-illuminated technology to improve clarity and image quality when working in dimly-lit conditions as well as increase the sensitivity to a native ISO 12800. Benefitting the performance of this sensor is the BIONZ X image processor, which helps to produce images with smooth quality and tonal gradations as well as provide expedited performance throughout all aspects of the camera, including a continuous shooting rate of 10 fps in Speed Priority mode, shutter release lag of 0.008 sec., and XAVC S movie recording at 50 Mbps.